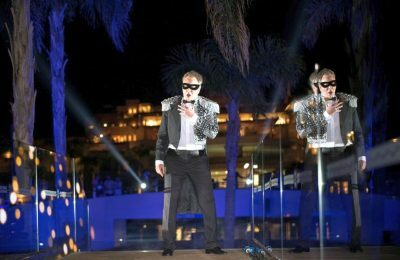 The Miraggio Thermal Spa Resort in Halkidiki recently hosted an opera gala for its guests with the participation of artists from Russia's Helikon Opera Music Theater. 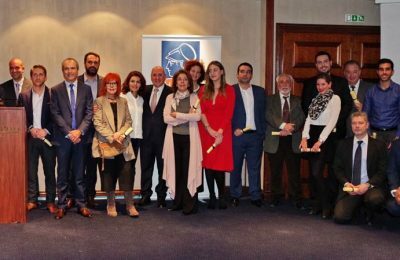 The Hellenic Association of Travel & Tourist Agencies (HATTA) recently celebrated nine decades of action during a special event in Athens. 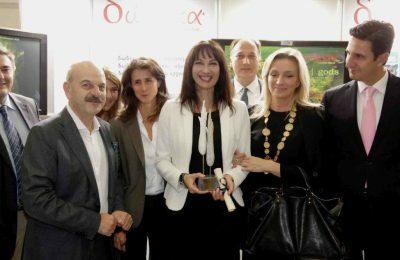 For the 25th year, the Hellenic Association of Travel and Tourist Agencies (HATTA) honored the best travel agency brochures and websites during the 31st International Tourism Exhibition Philoxenia held November 12-15. 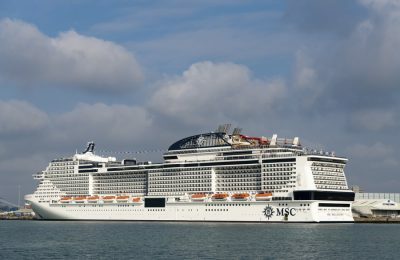 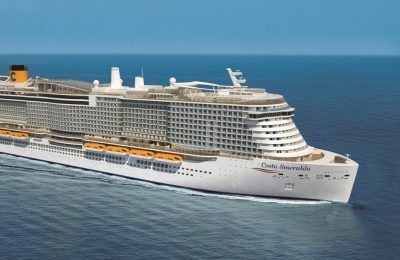 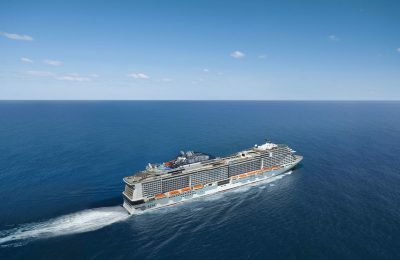 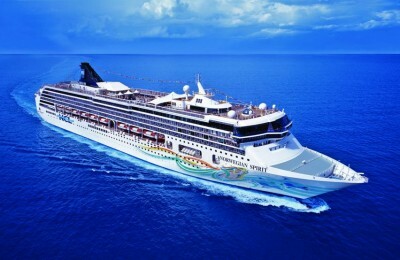 The representative of Norwegian Cruise Lines in Greece, Orange Cruises Hellas, has announced the launch of vacation packages for cruises in the Mediterranean and Baltic countries for Greek travelers. 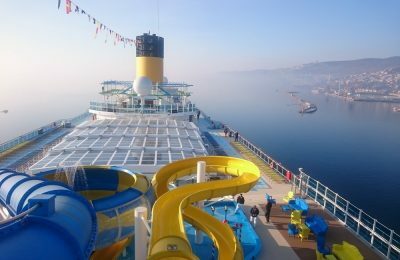 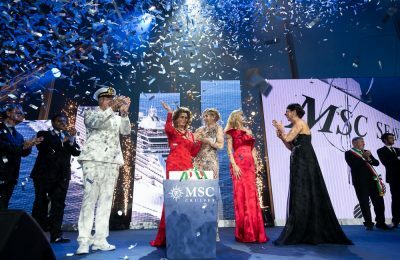 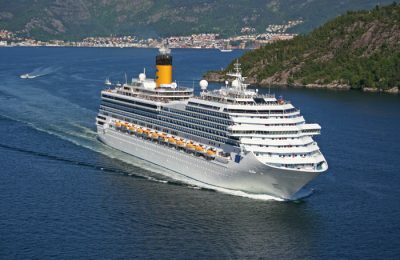 Italian cruise line Costa Cruises saw a major increase in bookings made by Greek travelers in 2013.